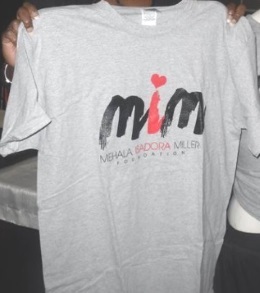 Mehala Isadora Miller Foundation (MIM Foundation) was named after my mother who has since gone home to rest. She had a big heart, being a single mother; she knew how hard it was to work 2 jobs and care for a family. This was made even more difficult if you did not have the help of an extended family. So when she retired from nursing, she began to help single mothers in the community by babysitting their children. This work entailed picking them up from school, feeding and caring for them like her own. Seeing how this level of concern and commitment made a significant difference in those families lives, embedded in me the need to want to make a difference. I decided to take it a step further. Instead of only concentrating on the needs of the child, it’s my belief that we need to go further back, to the beginning. To save a child you must first save the mother, the root. It’s my belief, that a happy home equals a happy child. 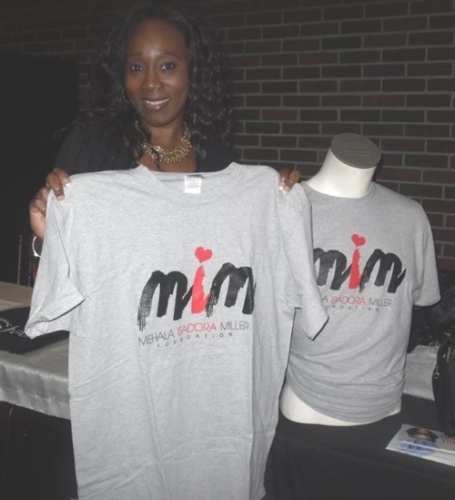 The MIM foundation is about providing a safe haven/home for first time teen mothers living with HIV. HIV is a Taboo subject in many communities, it’s the grey elephant in the room, it is the wound that never quite heals. Many of us have had loved ones or someone we know die of AIDS, or we know of someone who is currently living with HIV. Something so heartfelt is kept so quiet, and it doesn’t get the platform it deserves. 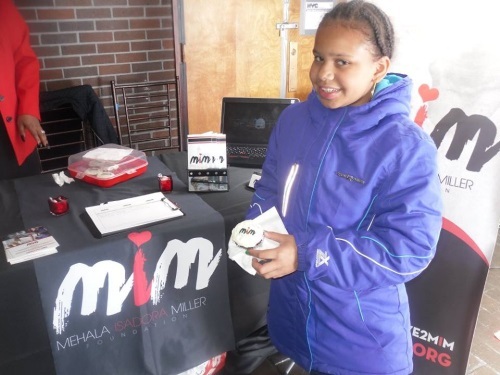 HIV is still rampant in our communities. The percentage of those with HIV under the age of 29 in NYC grows each year. Can you imagine want it’s like being a teenager having your first child and living with HIV? We are the new Kids on the block, but that’s ok we have a big heart. It’s going to take your support, and the support of the community through Partnerships to let these mothers know that they are not forgotten, that they do count. Our long term goal is to have a MIM Home in each borough of NYC.